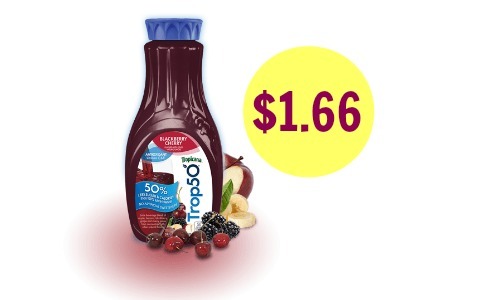 Get a good deal on bottles of juice with this new Trop50 coupon! 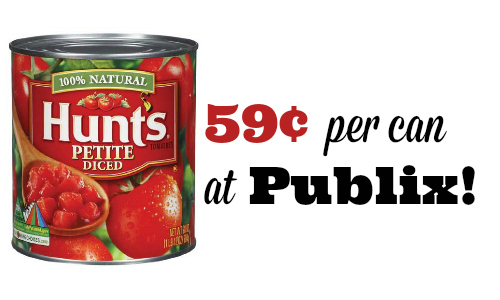 Publix will have a sale and you can use a printable coupon to get each bottle for $1.66. The sale will be available 1/14-1/20 or 1/15-1/21. 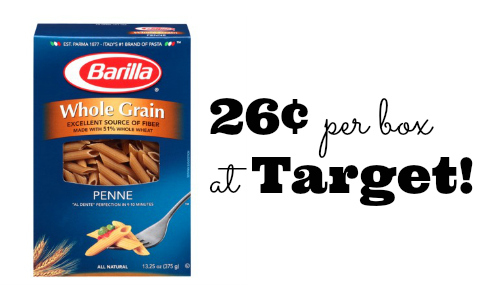 Makes it $3.33 ($1.66 each)!